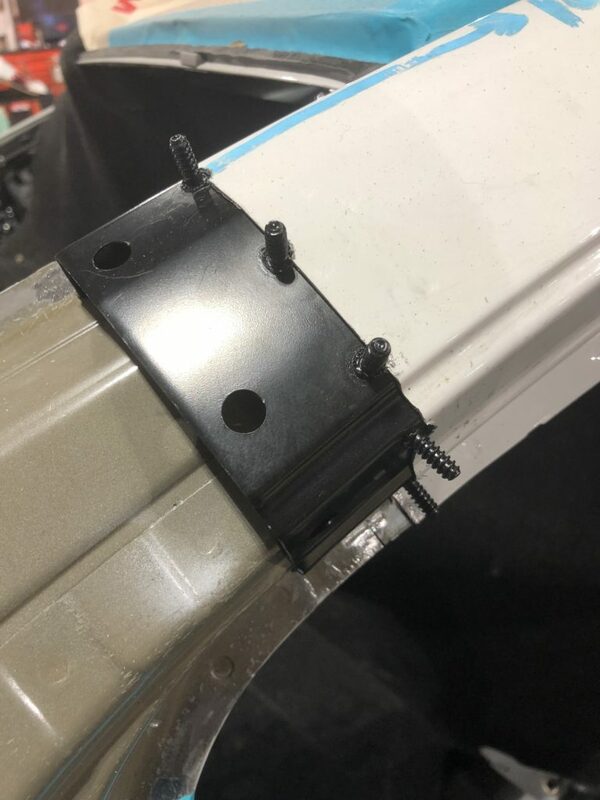 BMW Rivet Bonding - Does your shop even have the equipment & talent? 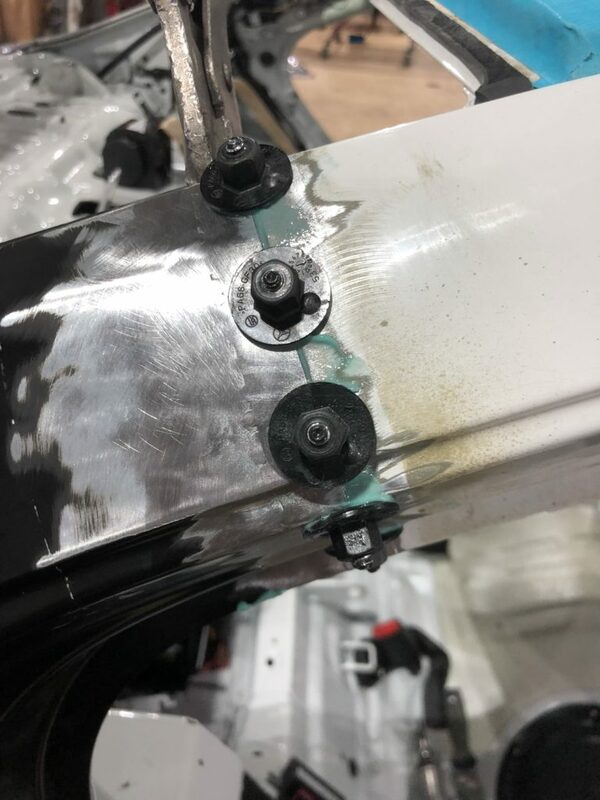 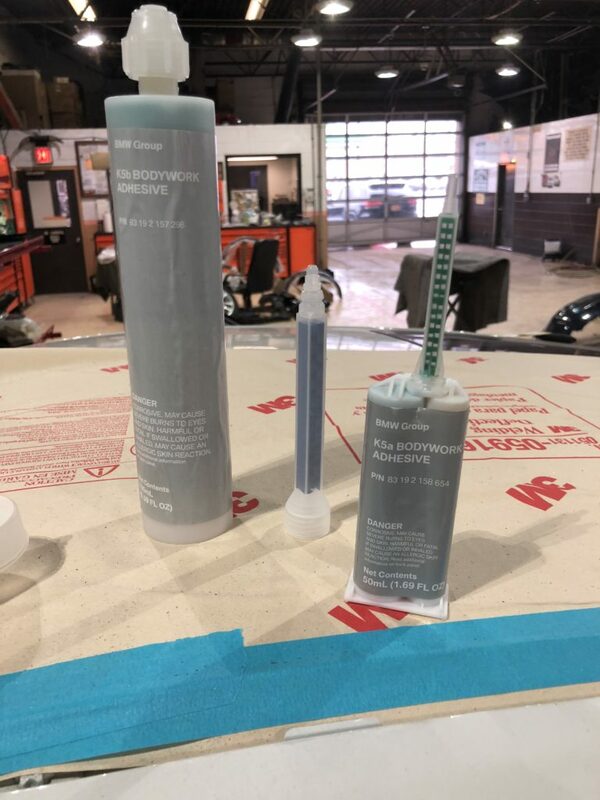 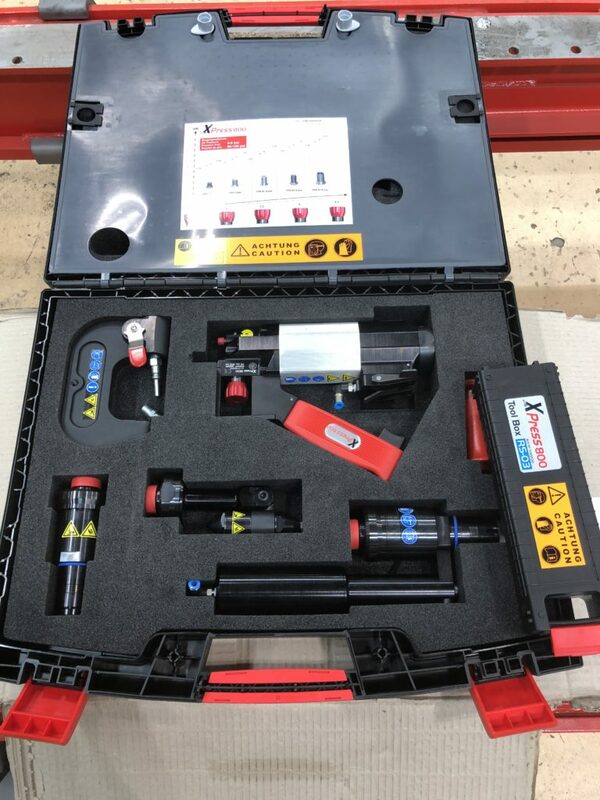 BMW Rivet Bonding – Does your shop even have the equipment & talent? 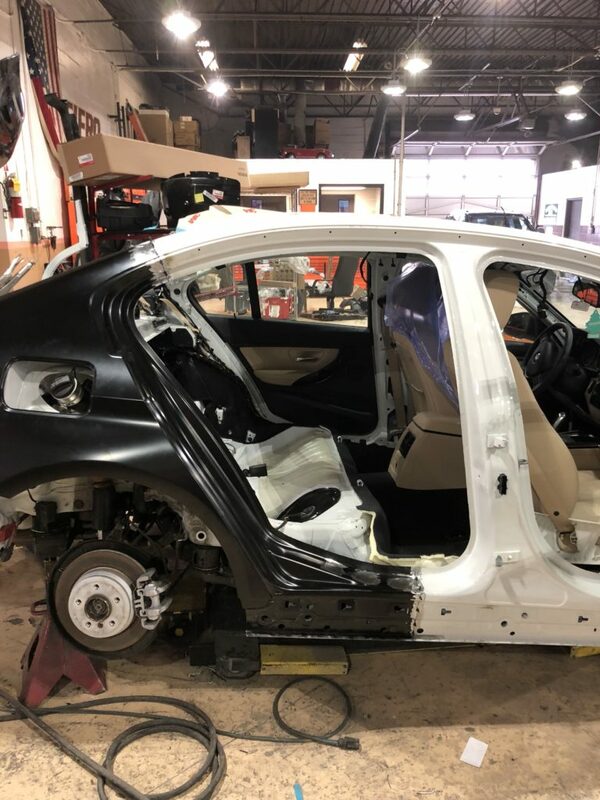 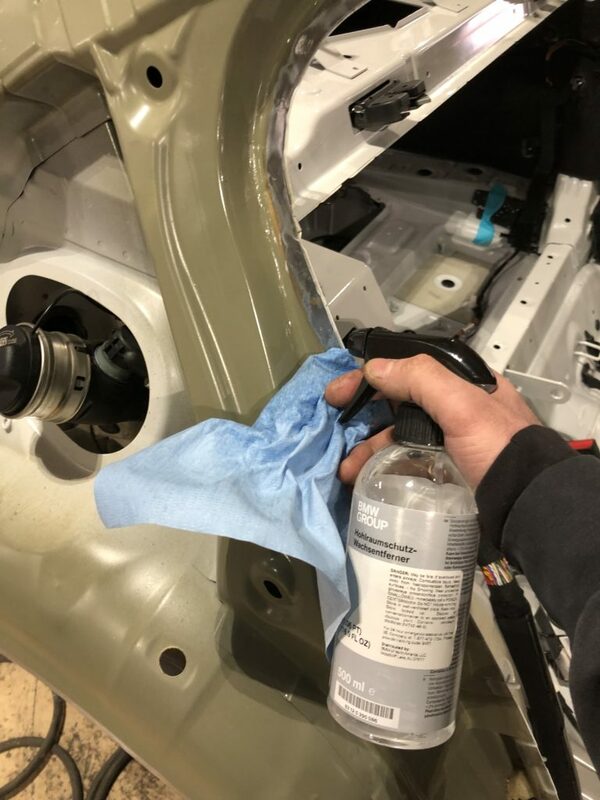 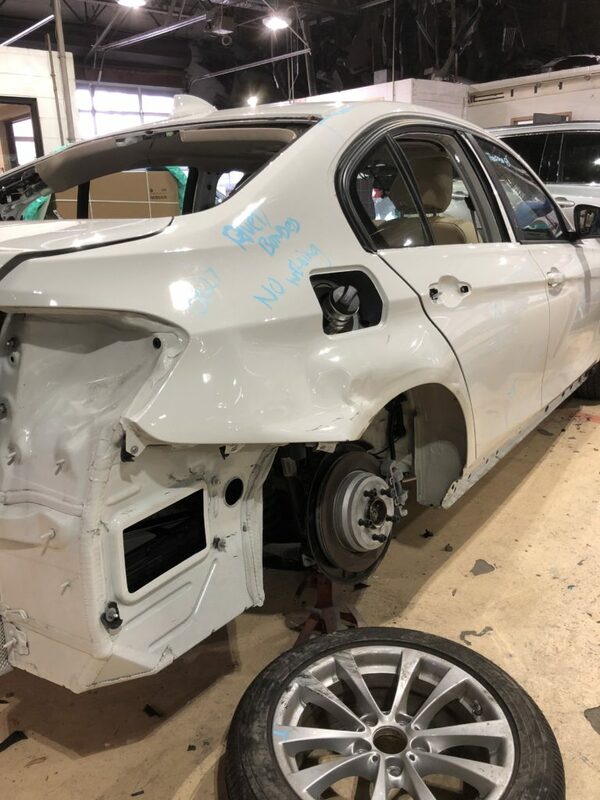 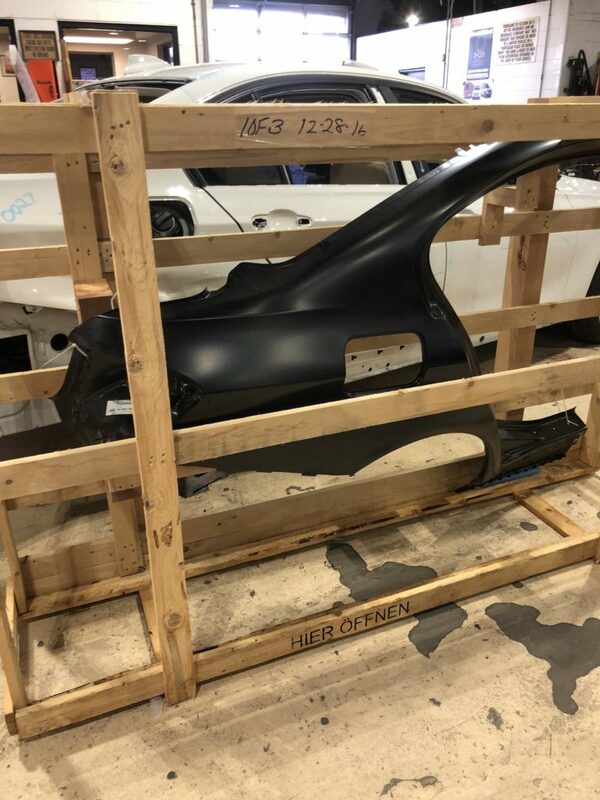 Here are some pictures of the intense process of changing a quarter panel on a BMW 3-Series. 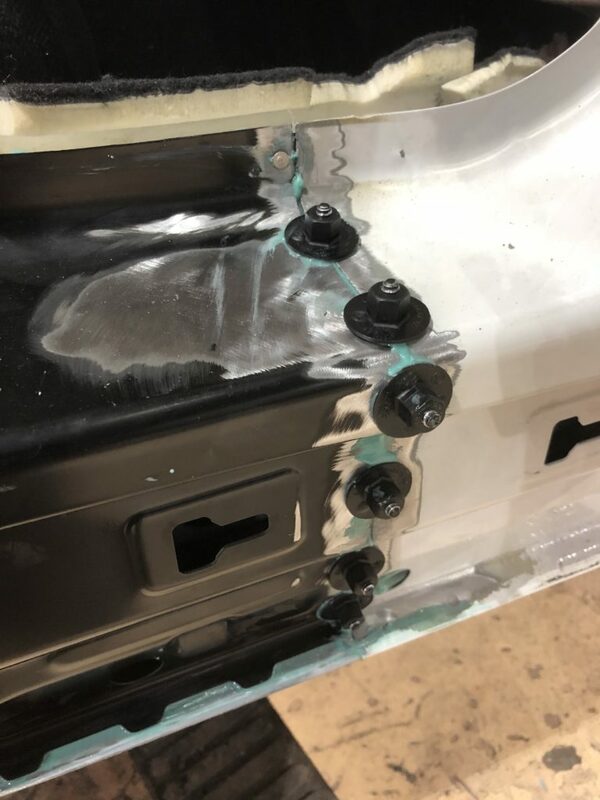 It’s essential to follow each step in the repair procedures down to the number of rivets in each section of the panel. 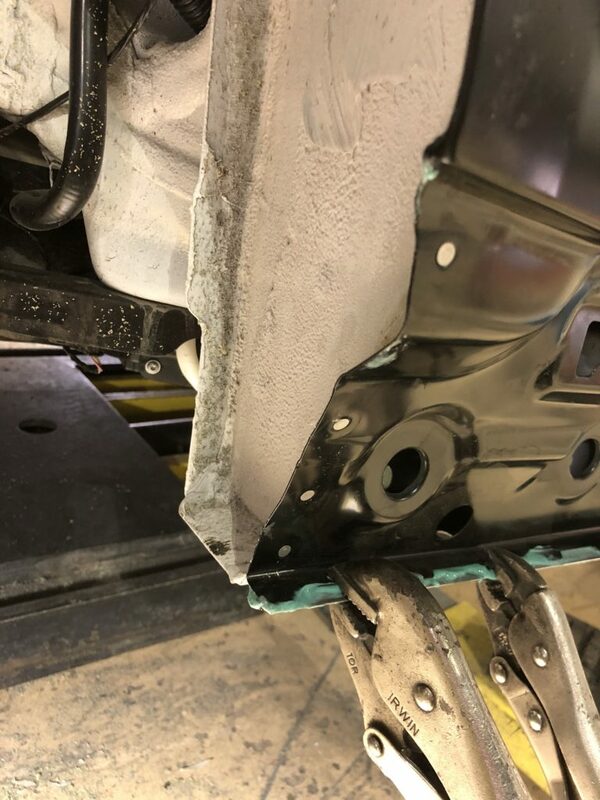 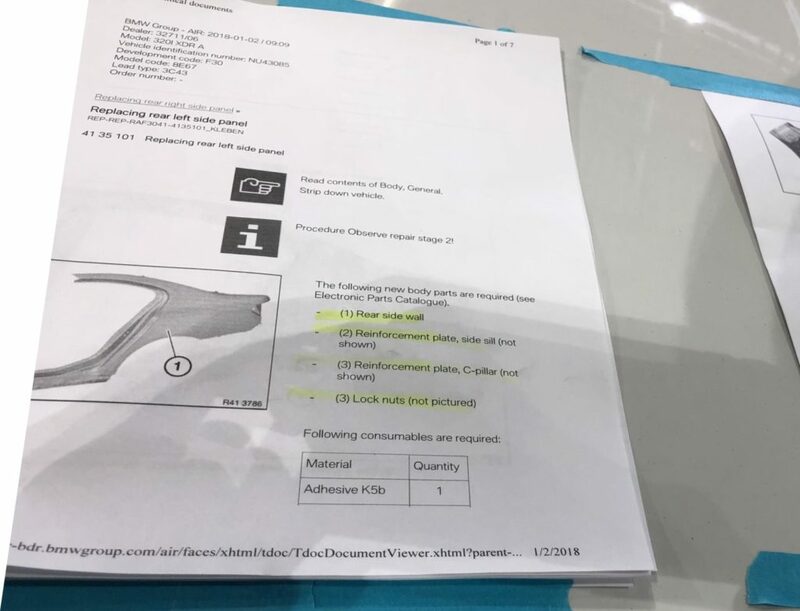 Most shops will have not have the tools to do this repair and even less will know (or care) that this is the correct way to repair these vehicles. 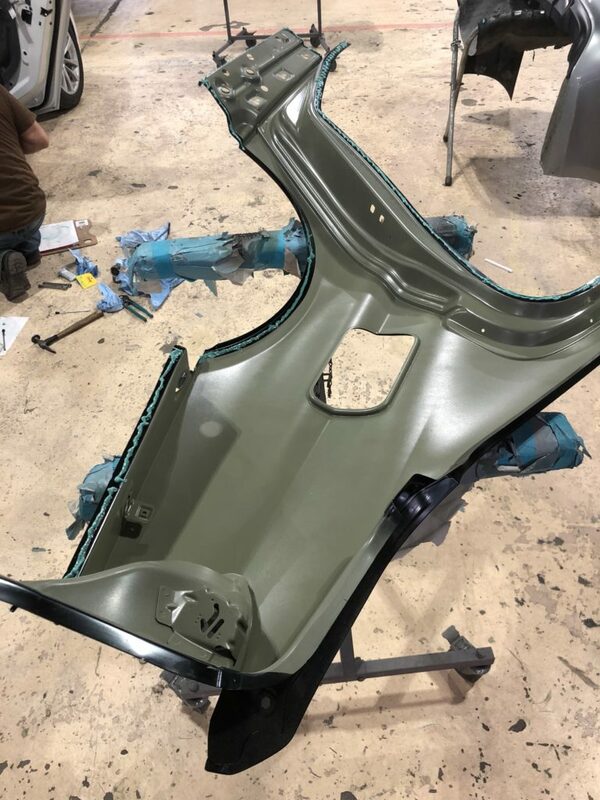 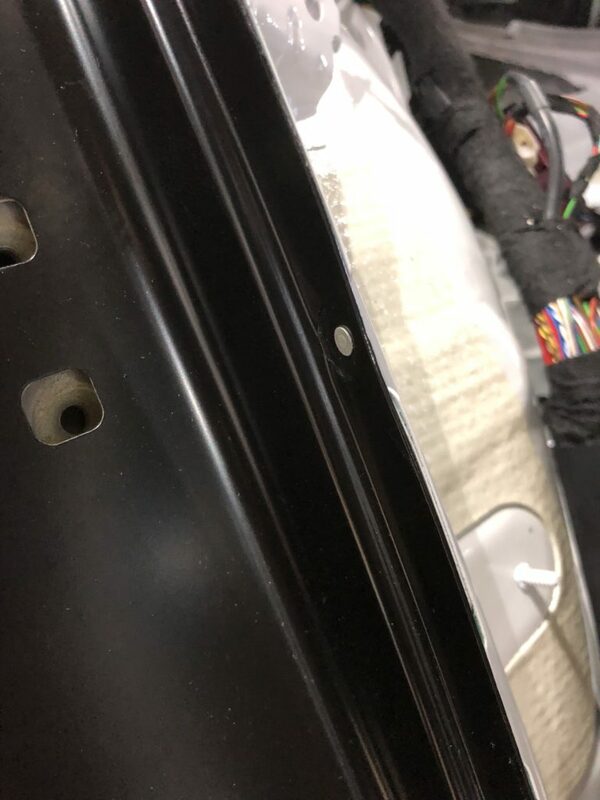 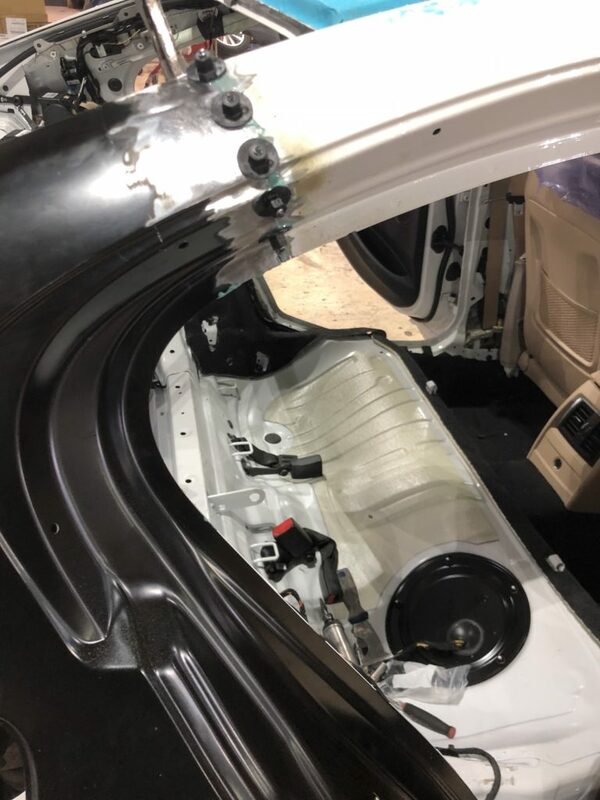 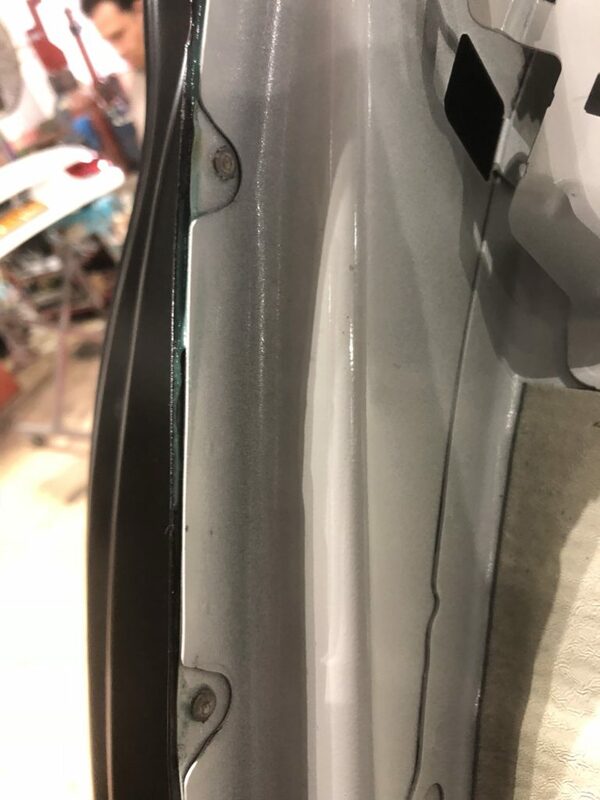 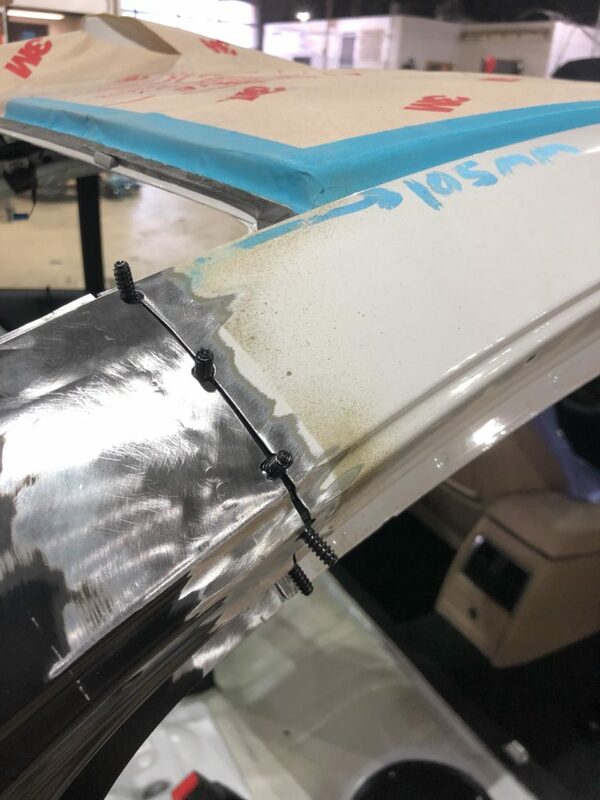 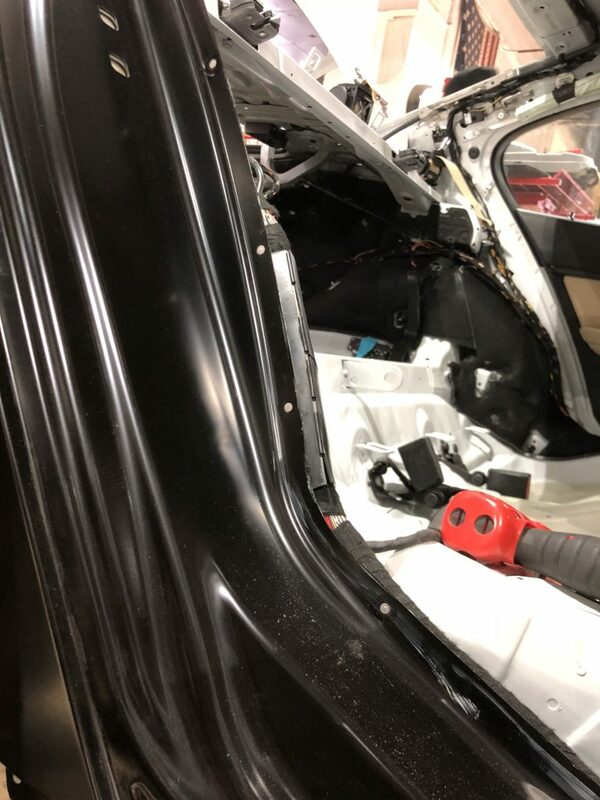 These pictures are just a sample of the entire process and do not show every step and BMW product that was needed to replace this panel.